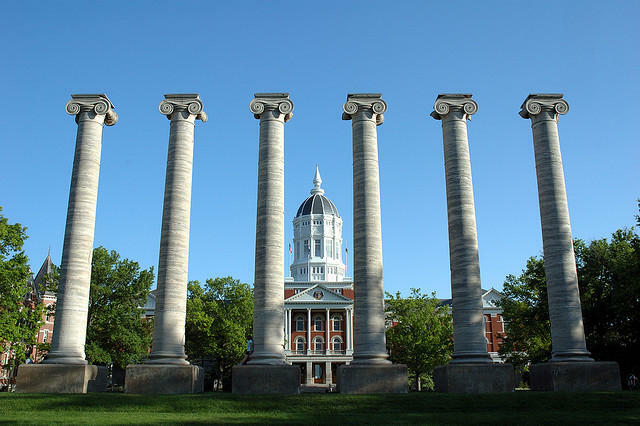 The University of Missouri Board of Curators announced Monday the selection of two co-chairs to its presidential search committee at a meeting in Columbia. Cheryl Walker and James Whitaker will lead the committee which includes all six members of the Board of Curators, one student representative to the board and four at-large members. Walker, an attorney for an international law firm in St. Louis, served as a member of the Board of Curators from 2003 until 2008. During this time, she helped in the presidential search which culminated in the appointment of Gary Forsee in 2007. Whitaker, who practices sports medicine, currently serves on the MU Health Care Advisory Board. “We’re going to spend a lot of time going out to the community and learning what our broader constituents out in the state of Missouri think that our president should be,” Board of Curators chair Pamela Henrickson said. Henrickson also said diversity was one reason why the board is continuing to add new members to the search committee. In addition to the appointments of the co-chairs, the board also selected Isaacson, Miller as its executive search firm for the search process. The firm, which has headquarters in Boston, had previously aided in presidential searches at Miami University and the University of North Carolina System, among others. “There is unlikely to be another public university search in the country this year that will be as consequential, as public, as serious for the way higher education is condoned,” firm chair John Isaacson said at the meeting Monday. Both the search firm and committee will hold public forums in early April to “give the university community an opportunity to provide input on the proposed characteristics and desired qualifications sought in the next president,” the board said. “It’s not reasonable or practical to allow all those people to choose the president, so we’re going to try to get as much information up front as we can,” Henrickson said. The forums will be held on each of the four campuses in the UM System during the first week of April, and they will be open to the general public. Friday Morning the UM system Board of Curators discussed a variety of issues that have been at the forefront of recent news. 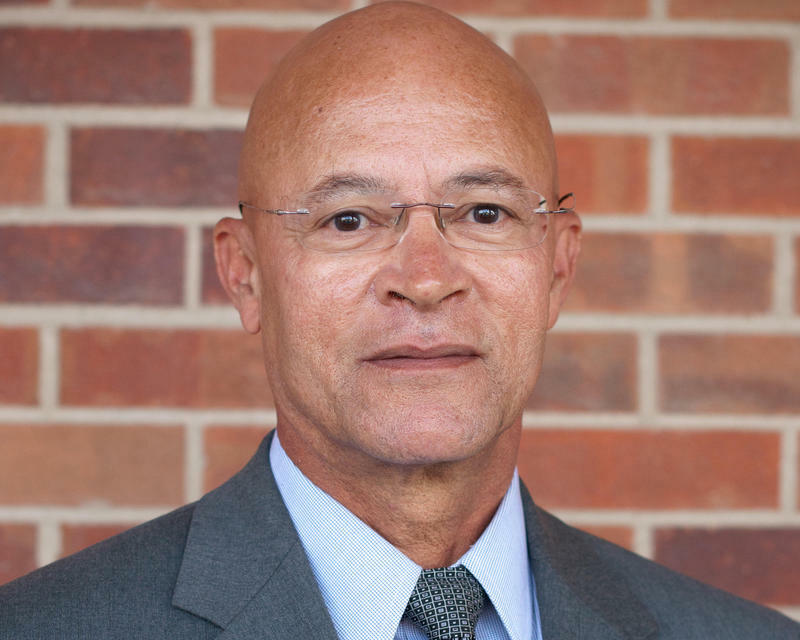 Most notably, the protests that led to former UM System President Tim Wolfe’s resignation has left newly appointed interim UM System President Mike Middleton with a big challenge. The University of Missouri Board of Curators held a meeting Friday afternoon to listen to the concerns of multiple student groups. 13 groups registered for the chance to speak to the board and other campus leaders, including newly appointed interim diversity chancellor Chuck Henson, interim UM system president Mike Middleton, and interim MU chancellor Hank Foley.